Get everyone on the same page—no matter where they are—with a quick video call in Slack. All Slack users can launch a call in a direct message with another person. If you’re on a paid plan, you can do the same in channels with up to 15 people. 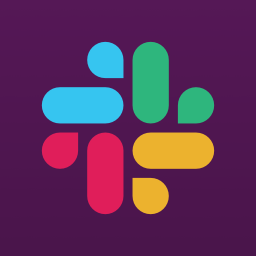 You can also connect Slack to other voice and video conferencing services, like Zoom, Webex, or Bluejeans. Your Slack administrator can even set them as the default app for the call button. Click the phone button to begin your call. A new “join this call” message will be posted in the relevant DM or channel for others. 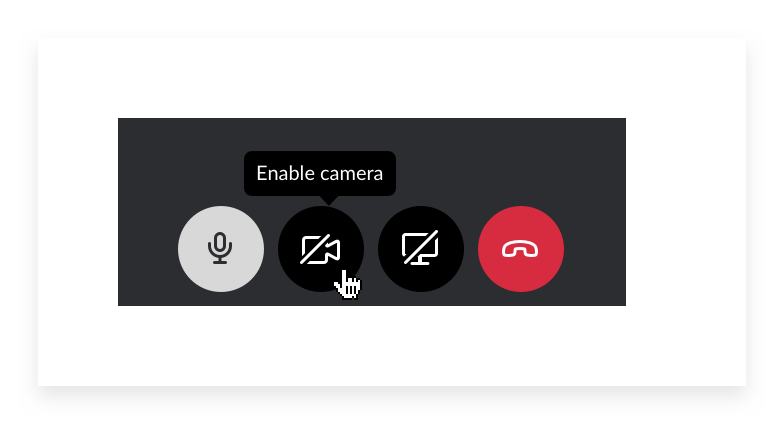 Calls launch with audio enabled, and you can turn on video as well. 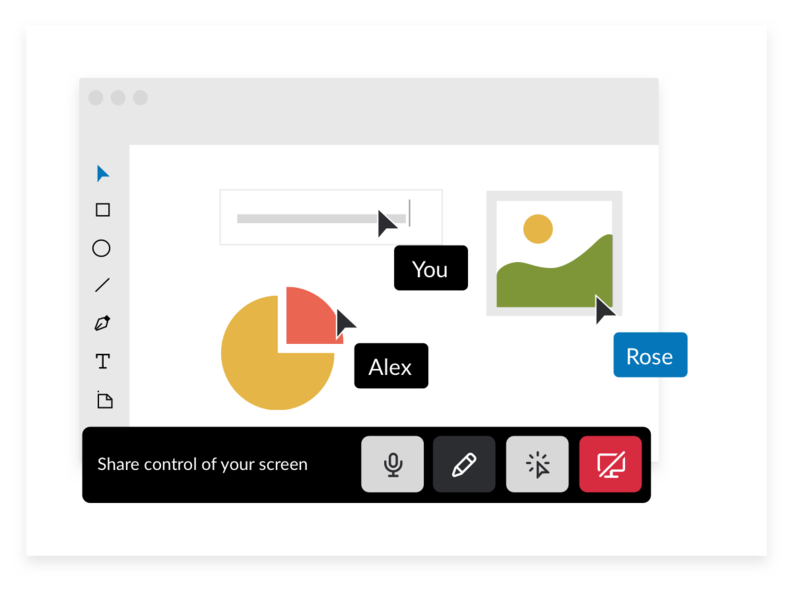 On Mac and Windows desktop computers, you can share your screen, and allow others on the call to display their own mouse pointers, simultaneously.